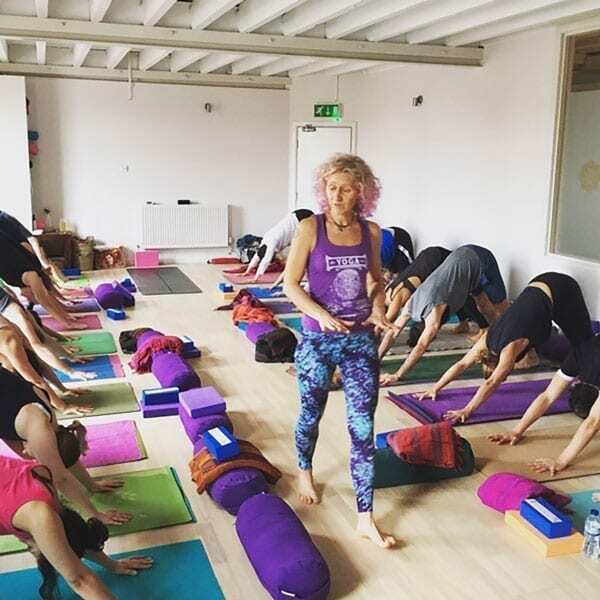 Ellie’s classes start with a calming breathing practice followed by a short grounding meditation to prepare body and mind for the physical practice. Come and immerse yourself in a fun and dynamic week long Dharma Vinyasa yoga retreat with Ellie Steel. There will be lots of variations throughout the practice so students can access the level of practice most suited to them. In the afternoons there will be optional workshops in which many of the poses including inversions and backbends will be broken down and explored further so allowing the opportunity to deepen your practice. There will also be the opportunity to participate in 3 evening Yoga Nidra sessions to completely wind down and benefit from the powerful effects of the yoga Nidra psychic sleep. You can choose how much yoga practice you do as all classes are optional and there will be plenty of time to explore the local area or simply relax and enjoy the pool and spa facilities at the retreat venue. Excursions can be arranged for the Wednesday on request. Please note that although there will be options available in the physical practice to accommodate all levels of practice this retreat is not suitable for complete beginners. 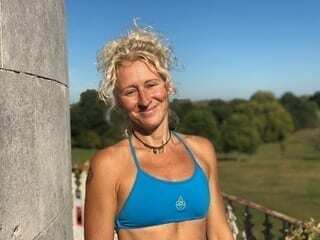 Ellie’s Dharma vinyasa classes are inspired by her Dharma training which she blends together with other flowing forms of vinyasa yoga in which she has trained in such as Mandala, Rocket and Ashtanga. 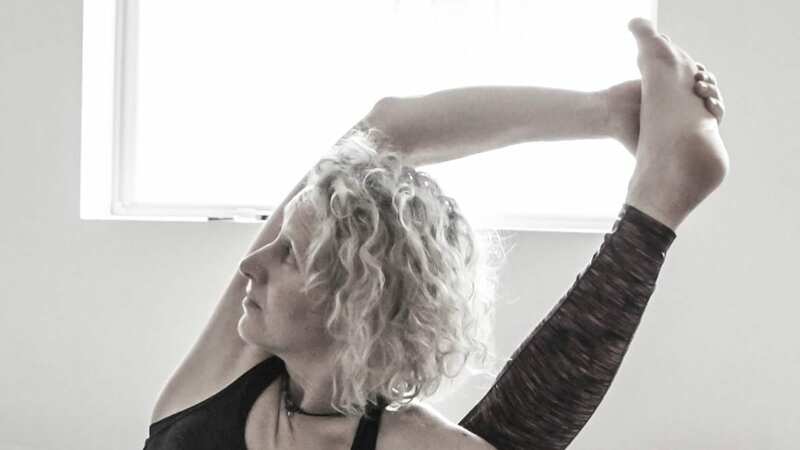 The classes emphasis a focus on connecting body and breath together and allowing them to flow together as one giving yourself the space to lose yourself into the practice and make your practice into your flowing moving meditation. Ellie was first introduced to yoga whilst travelling in India in 1996 during which time she developed a deep self- practice and love of yoga. In 2006 she began to teach yoga which for her was a natural progression from her extensive background in alternative therapies and sports therapy. 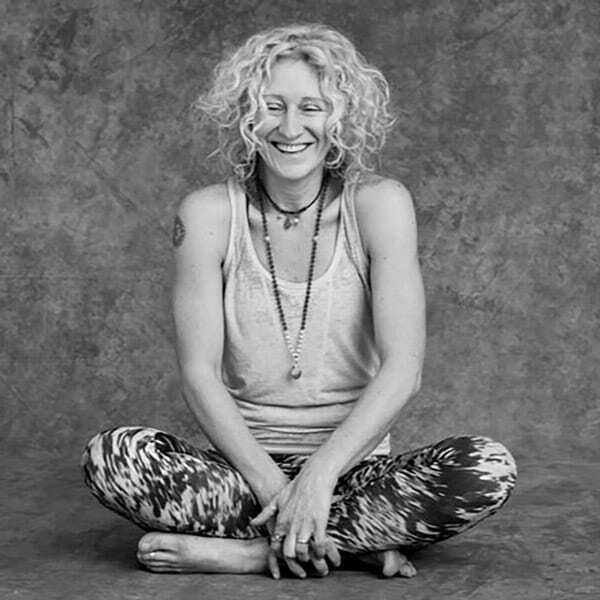 Ellie is passionate about sharing the knowledge she accumulated over the past 20years of study, practice and teaching and her teaching style reflects her knowledge of anatomy and the physical body as well as the spiritual aspects of yoga. Ellie first practiced and studied Dharma Yoga with Sri Dharma Mittra in 2006 and this was the turning point in her life and yoga practice. After training in Ashtanga and Vinyasa yoga, Ellie then took her studies further and undertook an advanced 500hr Dharma Yoga training under the guidance of her Guru Sri Dharma at his New York studio. Ellie continues to visit her guru in New York when she can and in London she practices regularly with her mentor Mark Kan.
She believes that yoga is a constant journey of learning; Ellie is a senior yoga alliance registered teacher and has teaching qualifications in Rocket yoga, Vinyasa flow and Ashtanga as well as a 500hr advanced teaching qualification in Dharma yoga, she is also trained in sports therapy. In all of her classes Ellie encourages all her students to relinquish any expectations of what yoga practice should or shouldn’t be and to simply be at one with your breath and with your body, allowing the yoga to flow through you making your practice into your moving meditation.